The thyroid is a vital hormone gland. It is primarily responsible for secreting two essential hormones, such as T3 and T4, from iodine found in the human body. These hormones play a crucial role in ensuring the proper functioning of the metabolic, cardiovascular, and developmental systems, as well as in regulating cognitive processes, among others. But if the thyroid doesn’t work the way it should, the abnormal hormone production is to be expected, leading to a number of serious health problems. The good news is that most of them can be effectively treated with thyroid hormone replacement therapy, one of the many procedures carried out at iuventus medical center. We take pride in offering the best medical care you can ever receive in Las Vegas. 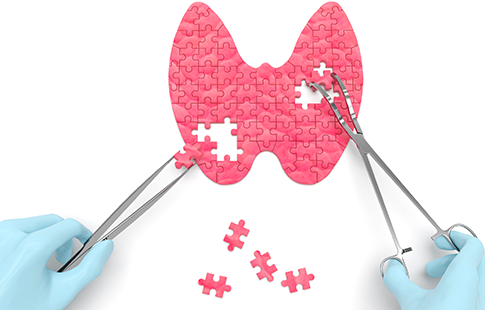 For procedures involving the regulation of the hormones with thyroid replacement therapy, we implement the latest equipment to determine the correct dosage for you. Moreover, we use only bioidentical hormones which are the same as the ones naturally produced in the body. All this allows us to ensure the treatment success rate that is much higher than that you will find in other clinics. When is it worth considering thyroid hormone replacement therapy? The lack of T3 and T4 hormones leads to many problems, including slow metabolism, constipation, hair loss, and extreme fatigue. 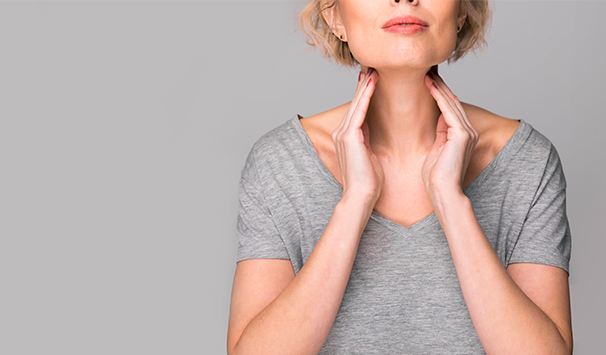 These are only a few of the signs showing that you might be developing hypothyroidism. If you have any or all of these symptoms, do not put off seeing one of the medical professionals at our medical center. If your hypothyroidism is confirmed, we will start normalizing your hormone levels using replacement therapy immediately. 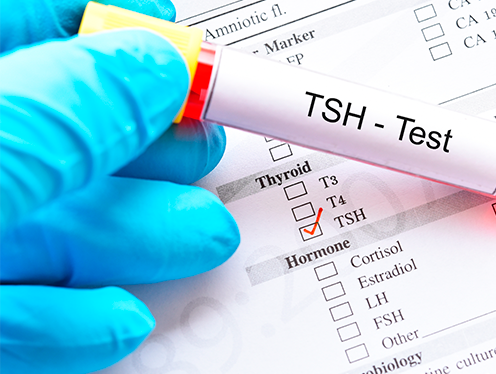 It’s been more than a century since thyroid hormone therapy was first used to treat issues related to the insufficient production of T3 and T4. As of now, the majority of doctors around the world consider it the sure-fire way of the hypothyroidism treatment and strongly recommend patients with an underactive thyroid gland to resort to replacement therapy once the common signs are noticed. treat irregular periods and other menstrual problems.